SEAFARERS INFO - Available seafarers jobs, seaman direct hire, seaman job vacancy 2019, domestic seaman hiring, urgent job hiring for seaman working in Container, Reefer, Crew Boat, Gen Cargo, Supply Vessels. OJ Crew is Licensed and MLC 2006 certified international HR management services provider for maritime, oil and gas sectors. In the recent years we have grown to become a worldwide player. Operating in the Baltic region since 2013, the company has expanded to providing HR services overseas in locations such as Eastern & Western Europe, China, India, the Middle East, Africa, Brazil and Singapore. We offer our clients custom-tailored recruitment services sourcing both offshore and seafaring personnel on an engagement fee, day rate hire and when needed, payroll service basis. We put time and effort into learning skills requirements, offering excellent client support and dedicated search throughout the recruitment process. The OJC partnership model focuses on thoroughly understanding our clients’ business requirements and culture, and the sophisticated application of market knowledge to source high caliber candidates. Our clients get the benefit of having a single point of contact for custom tailored, professional approach to search and selection campaigns. We enforce quality control in all aspects of recruitment, therefore all our applicants have to pass a full screening process to prove their qualifications, experience and skills before they are presented to the client. Only the best-qualified candidates are carefully matched with open vacancies. 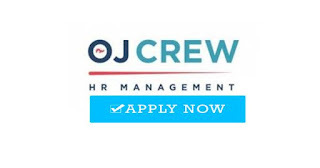 OJ Crew will assist you with all HR related questions. A comprehensive service base ranges from selection & interviewing, contract management, negotiation of terms, payrolling & insurance to long term crew planning & arrangements. We seek to help you meet your short term and long term HR management objectives. 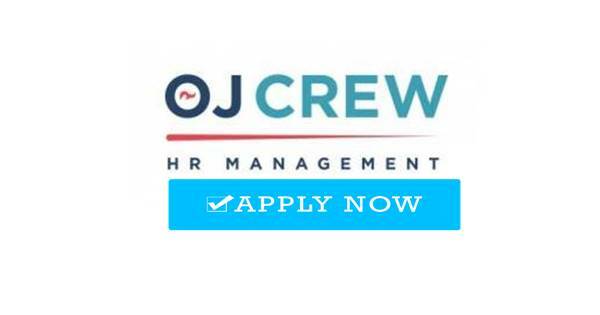 OJ Crew provides reliable, efficient and cost-effective recruitment solutions for businesses seeking to recruit the best employees. Our team consists of dedicated and result driven personnel. They are well trained and supported to provide excellent service. They draw on strong recruitment backgrounds and extensive networks to find the best available candidates. No matter the sector in which you operate, we believe the dividends are in the details. That's why we first make sure we understand the objectives and goals of our clients and candidates alike. 0 Response to "Recruitment Crew For Container, Reefer, Crew Boat, Gen Cargo, Supply Vessels (Worldwide Jobs)"